My Christmas shopping started in Paris, I was there just 2 weeks before Christmas, it was the perfect time of the year to visit the city and enjoy its chic boutiques, festive decorations and fairy lights. 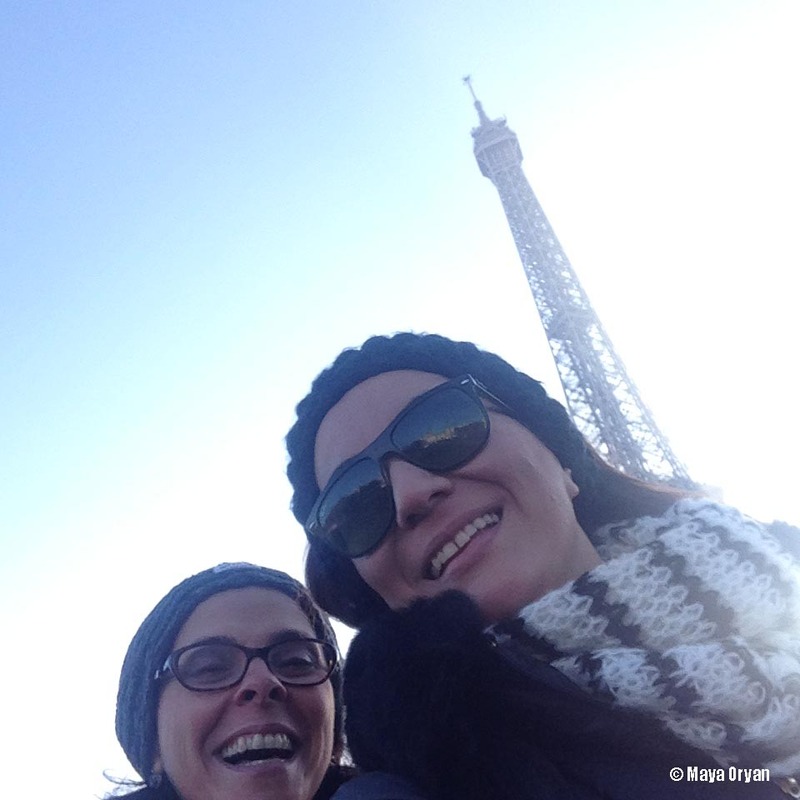 I stayed in the 16th arrondissement, not too far from Trocadero and Eiffel tower, despite the cold weather I made sure to walk every day outside and take a hot chocolate break in one of the Parisian gourmet cafés to warm my hands and satisfy my taste buds. Paris is where the best hot chocolate is found! 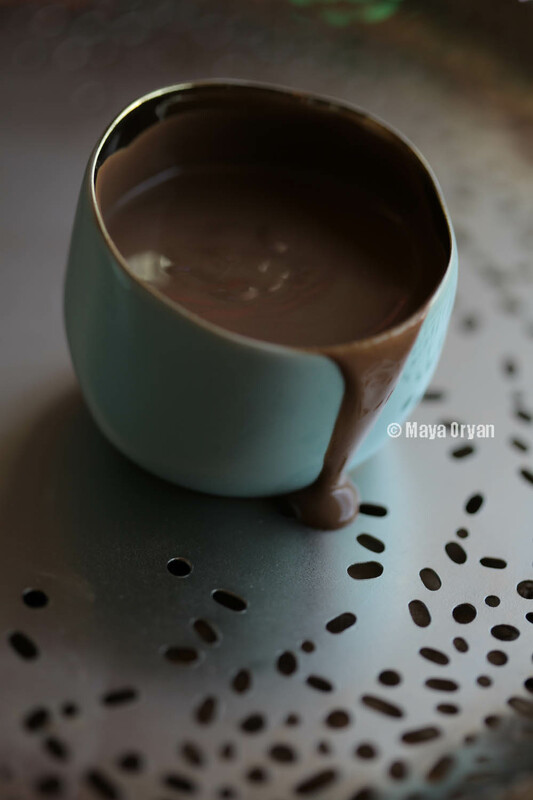 Enriched with a little cream or milk, Parisian hot chocolate is served thick, velvety and rich. The luxury comes from the excellent quality chocolate concoctions they add. Cocoa contains flavonoids, antioxidant-rich pigments that relax blood vessels and promote cardiovascular health, but also if consumed in large quantities it can expand my waistline, therefore I like to flavor my drink with cinnamon or vanilla and drink it in an espresso-size cup. Time for a selfie with my lifetime friend Nidal!! Bring milk and cinnamon to a boil. Let simmer over low heat for 5 minutes. Whisk in vigorously cocoa powder, chocolate, sugar and salt, until mixture is frothy. Divide among 2 mugs and garnish with mini marshmallows or cinnamon sticks if desired.